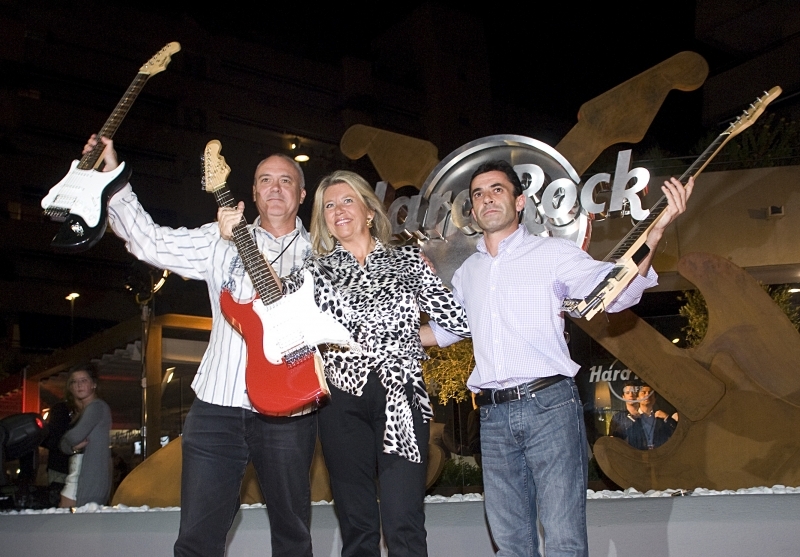 Hard Rock Marbella! What next? Planet Hollywood?